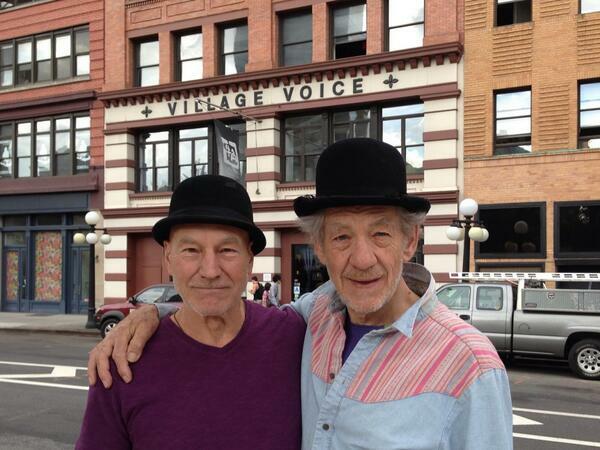 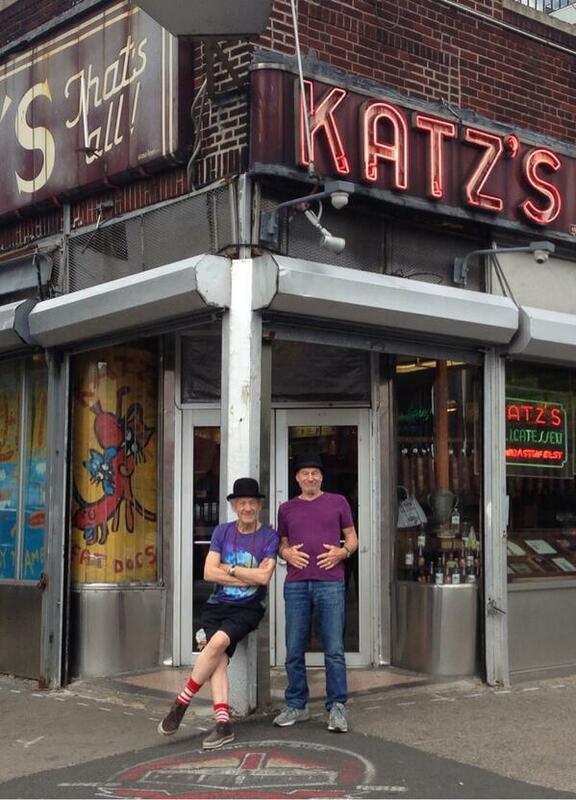 Patrick Stewart and Ian McKellen, 74, co-starred in two Broadway plays this year, but their chemistry really shines during the adventures they had together around New York City. 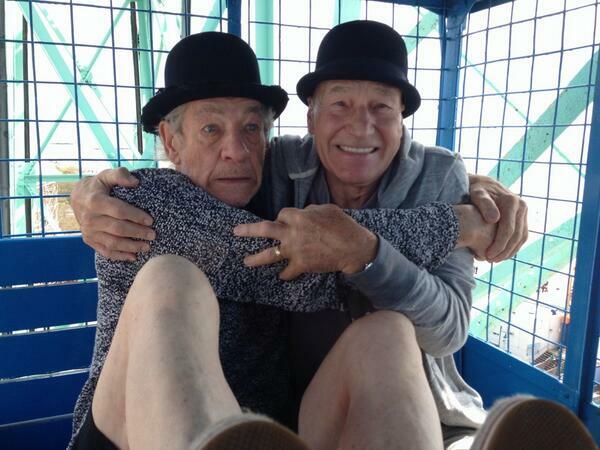 Stewart, 73, posted the last photo of himself and McKellen waving goodbye on the Coney Island Boardwalk Sunday, capping off a two-week stream of pictures of the "X-Men" actors that counted down the days until the end of their Broadway residency. 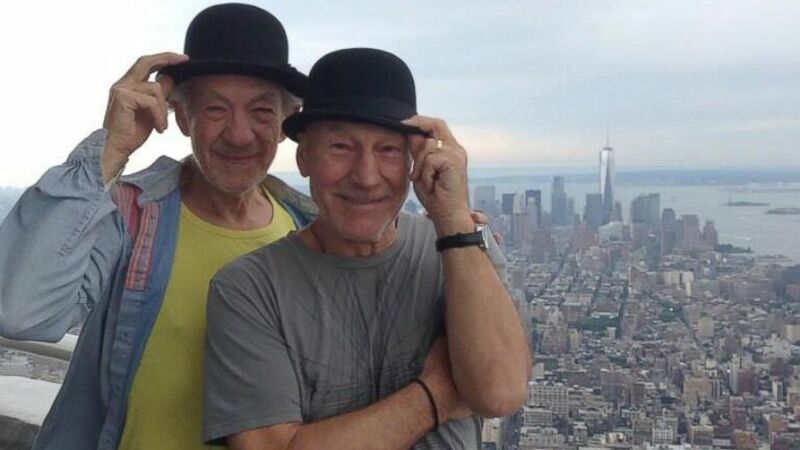 The pair starred in productions of "Waiting for Godot" and "No Man's Land," and the two British acting legends used their temporary stay in New York to visit a few of the city's landmarks.